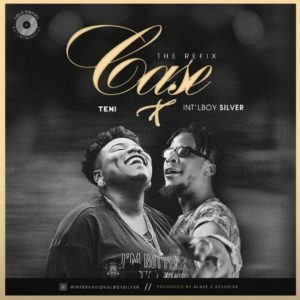 Chika Emenike (born 28 February 1999) in the city of Portharcourt, Rivers State, Nigeria, better known by his stage name International Boy Silver, is a Nigerian recording artist, producer, singer and songwriter. His genre consists of an AfroPop sensation/ Reggae Vibe. 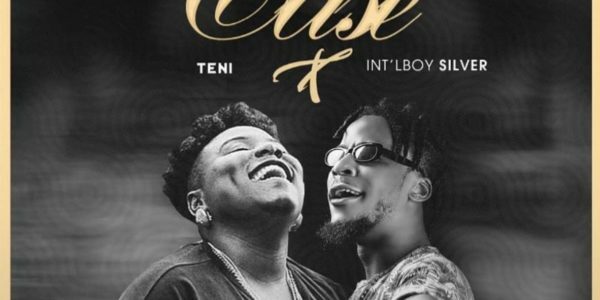 After the release of his official singles “Sabi Dance” and “Good Love” he’s set to release a Refix of the song “Case” by Teni.